Senior Iranian Sunni cleric lauded Ramadan as an arena for solidarity of the Muslims across the globe stressing importance of unity as a priority. 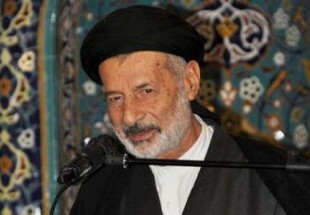 Mamusta Mohammad Mohammadi, Sunni prayer leader of Kermanshah, in an interview with RASA News Agency congratulated all Muslims on arrival of the fasting month of Ramadan calling that an opportunity for solidarity among all Muslims, reported Taqrib News Agency (TNA). Ramadan is the ninth month in the Islamic lunar calendar when Muslims fast by abstaining food and beverages from dusk to dawn focusing on prayers and reading Qur’an.